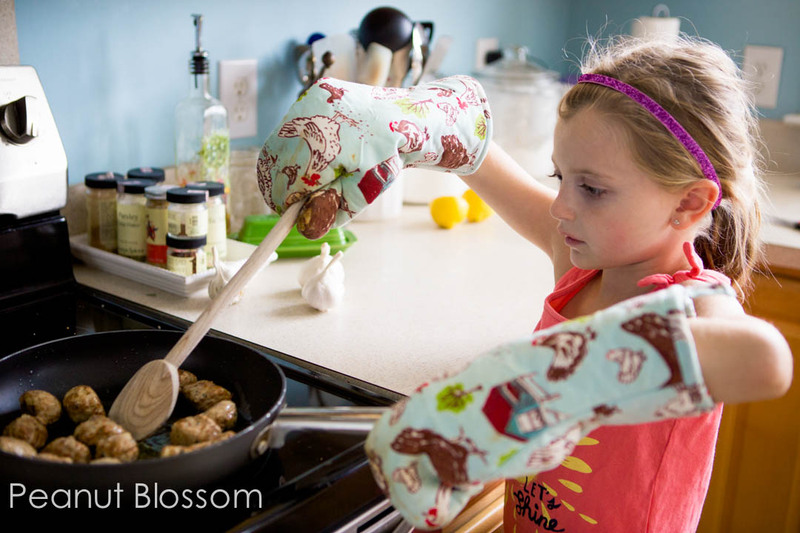 We believe in the importance of cooking with your kids. It fosters independence and pride and teaches your children how to thrive in the future. 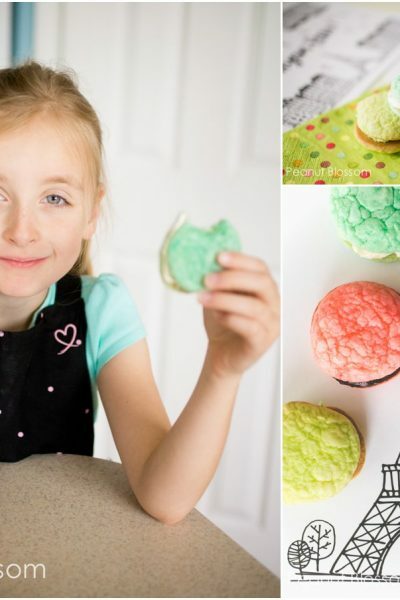 Don’t miss our favorite kid-friendly recipes and tricks. 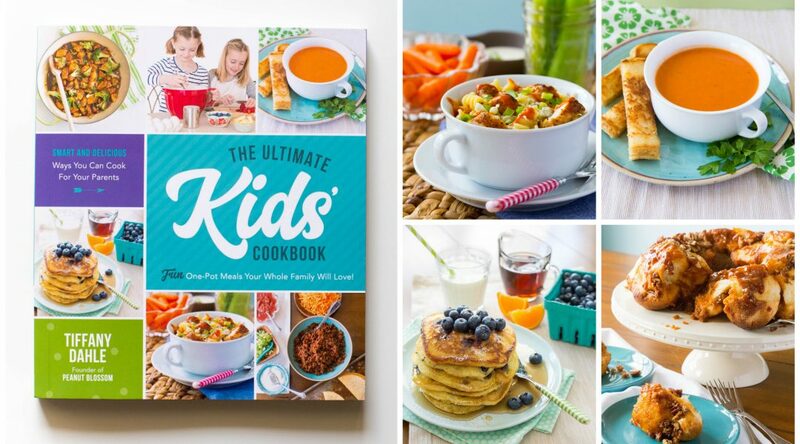 The BEST cookbook for kids! : Get your copy here. Eggs in a basket: Video tutorial for a simple kid breakfast. Easy one bowl butterscotch brownies: A great introduction to baking. More kid friendly recipes . . .